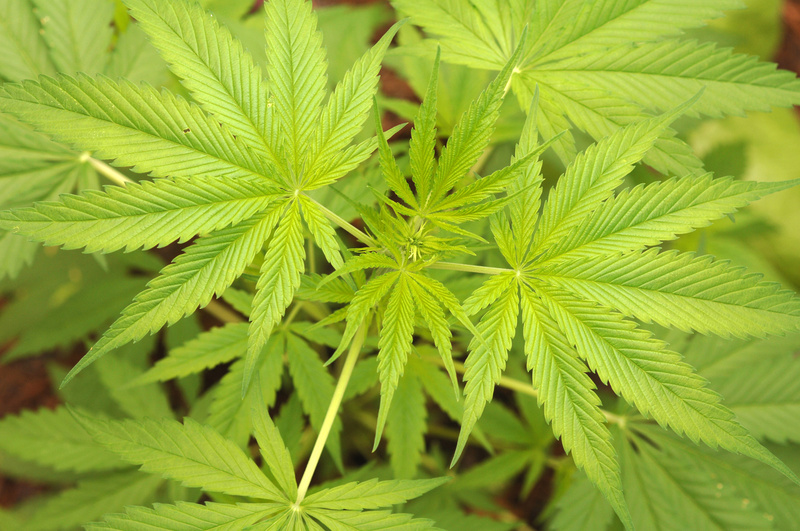 More from….. ‘The Effects of Cannabis Use on Adolescence’ from the Canadian Center on Substance Abuse. Hopefully these cold hard MJ facts will help us all work to make our communities safer!! With 23% of Canadian youth reporting daily or almost daily use of marijuana in the past 3 months, the risk of teens driving high is a common and effects all of us! Studies show that approximately 1 in 5 senior or licensed students reported driving within one hour of using cannabis. ‘Based on recent epidemiological and laboratory evidence, the acute effects of cannabis increase the risk of motor vehicle collision by two to three times, a level of risk that increases even further when cannabis is mixed with alcohol (Hall, 2015).